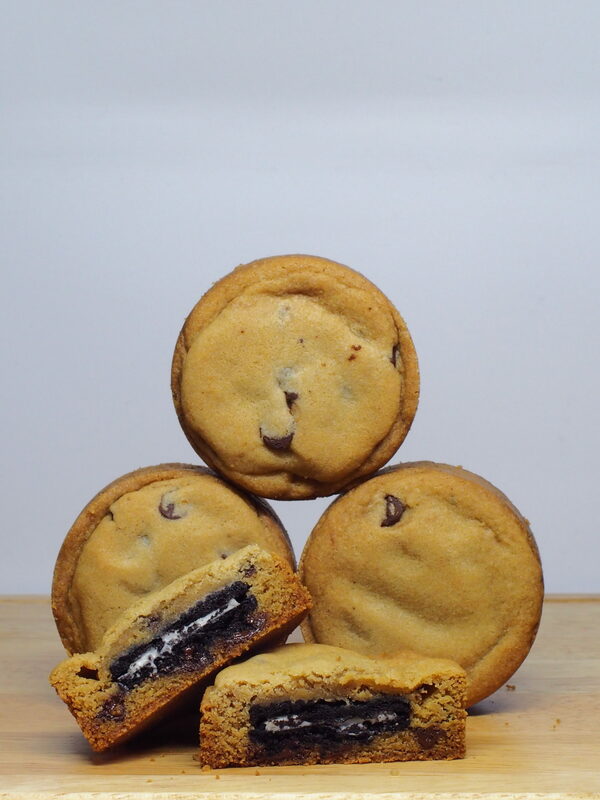 Do you like Oreos? 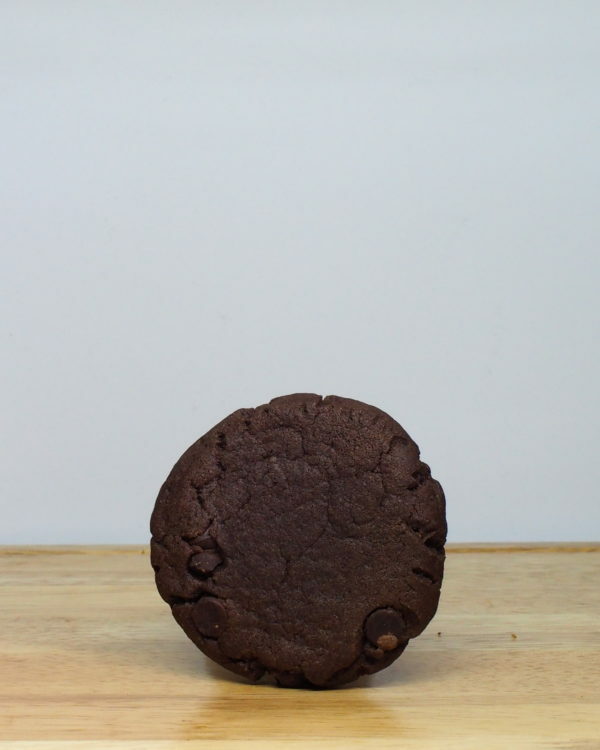 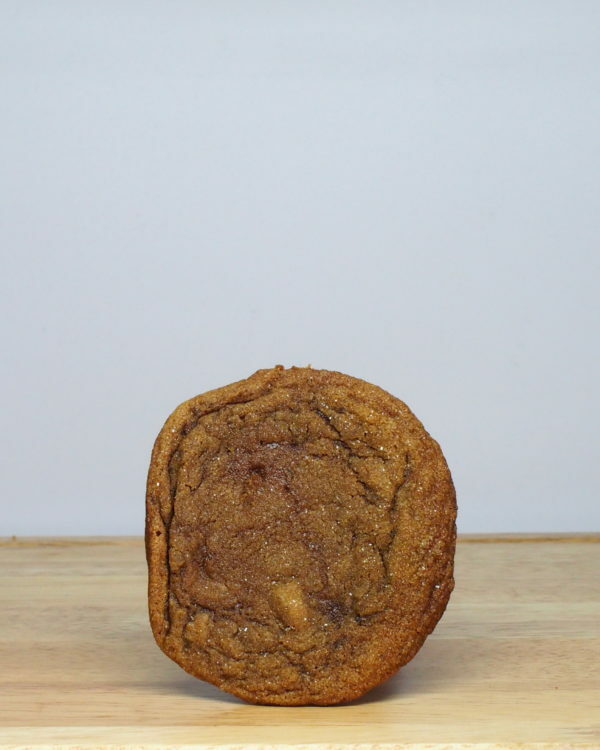 Do you like baked Oreos engulfed in a warm chocolate chip cookie dough?  If yes, then this is your treat. 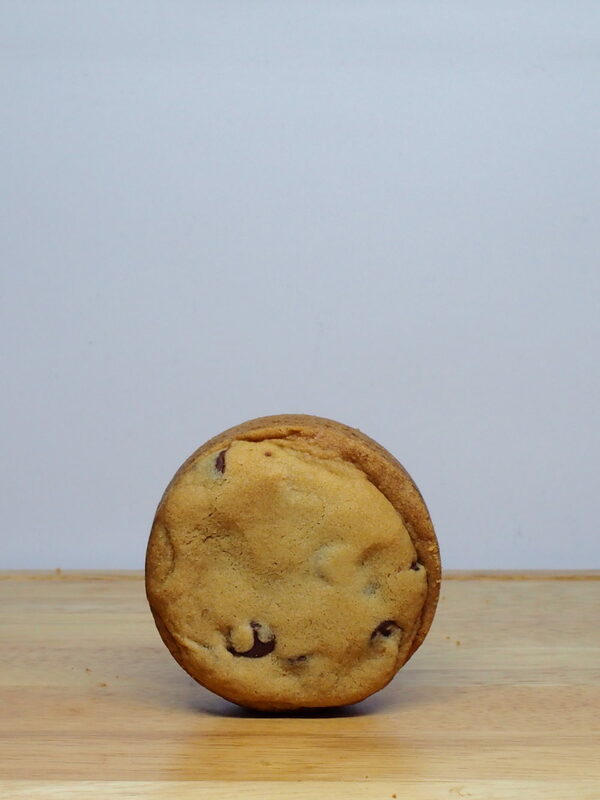 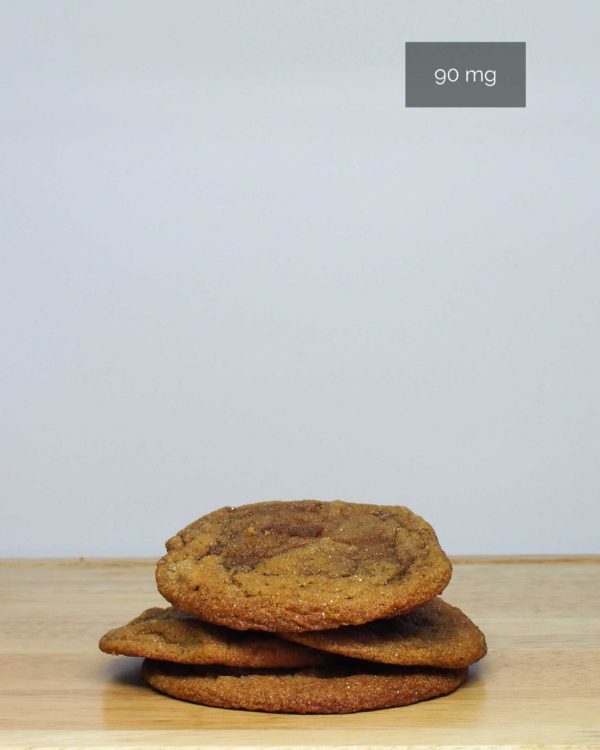 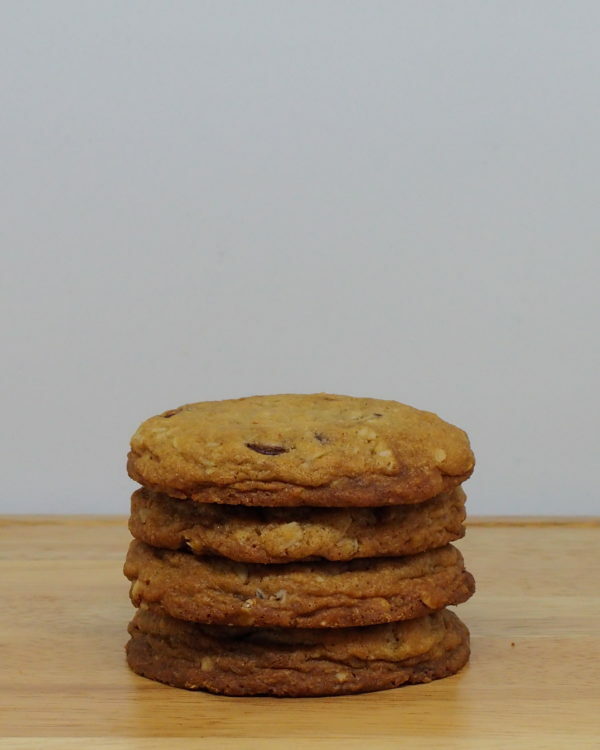 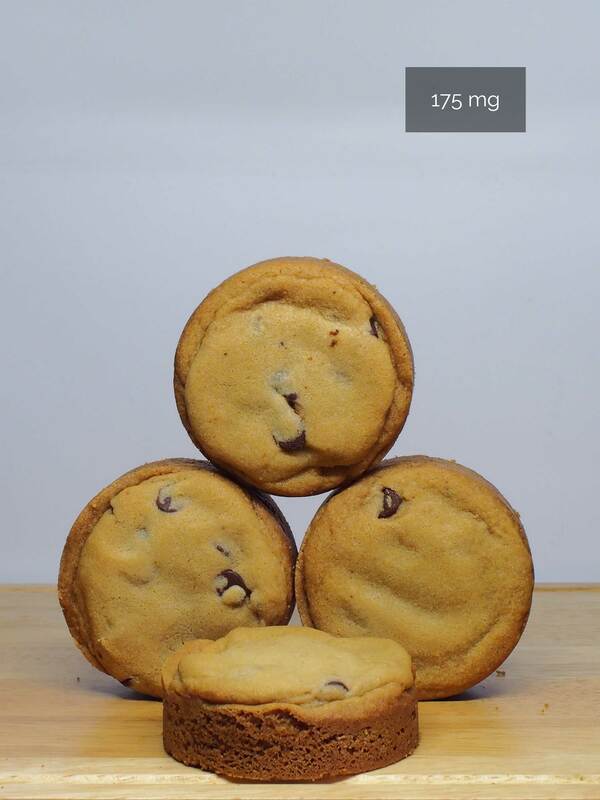 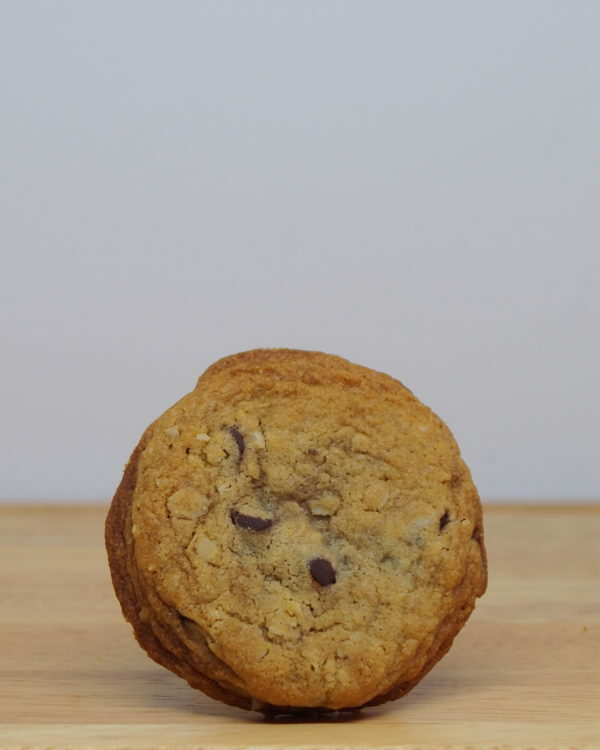 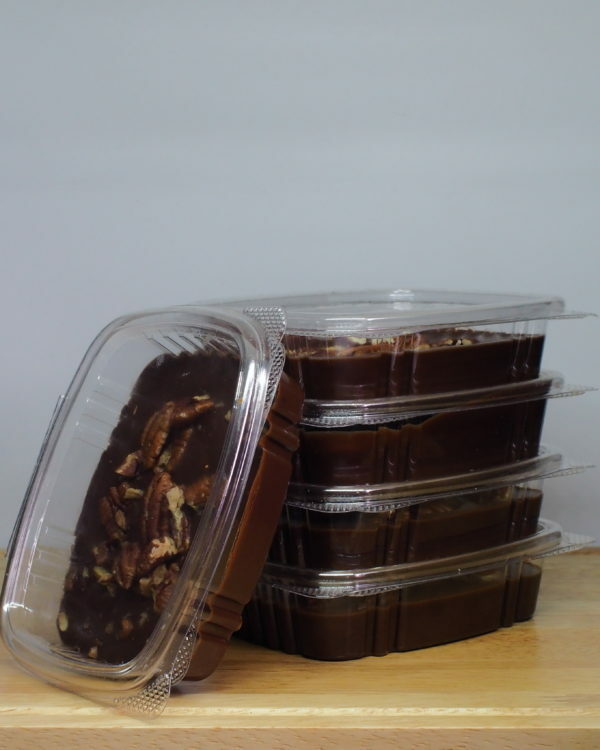 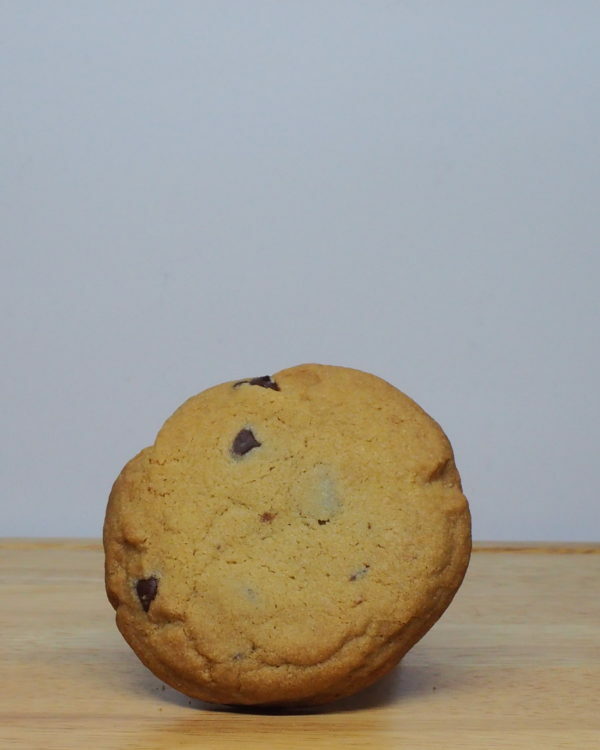 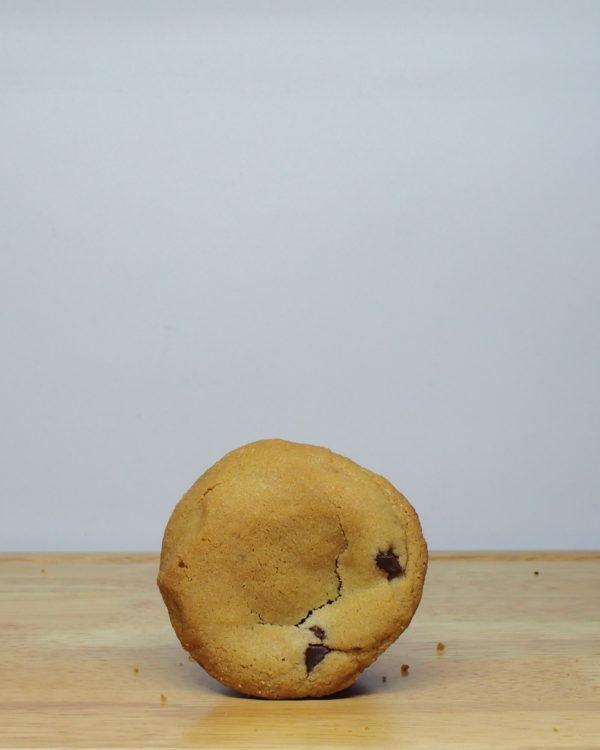 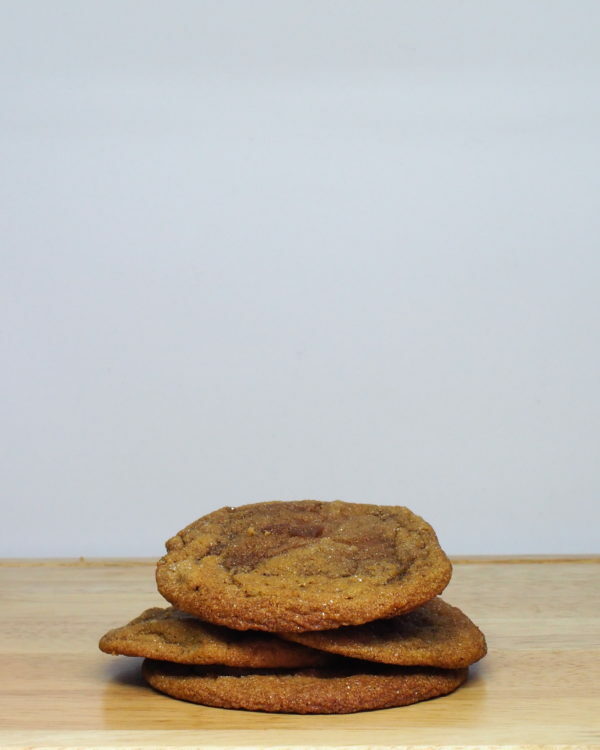 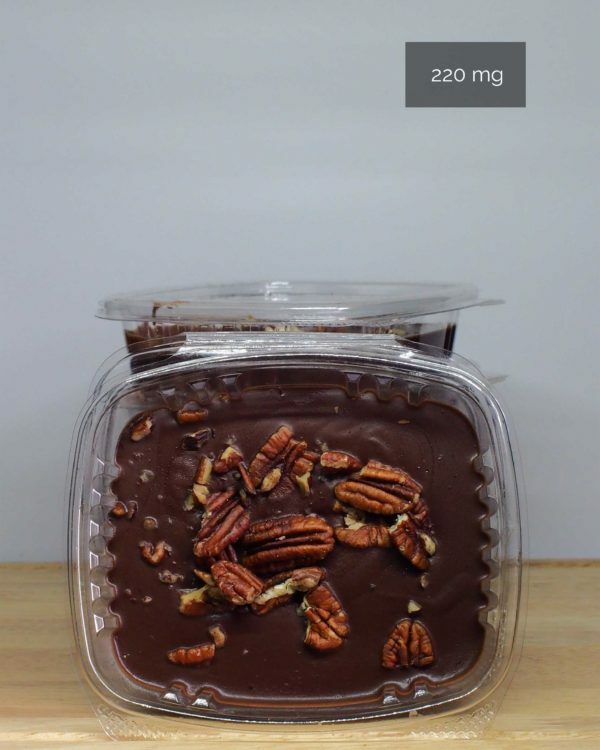 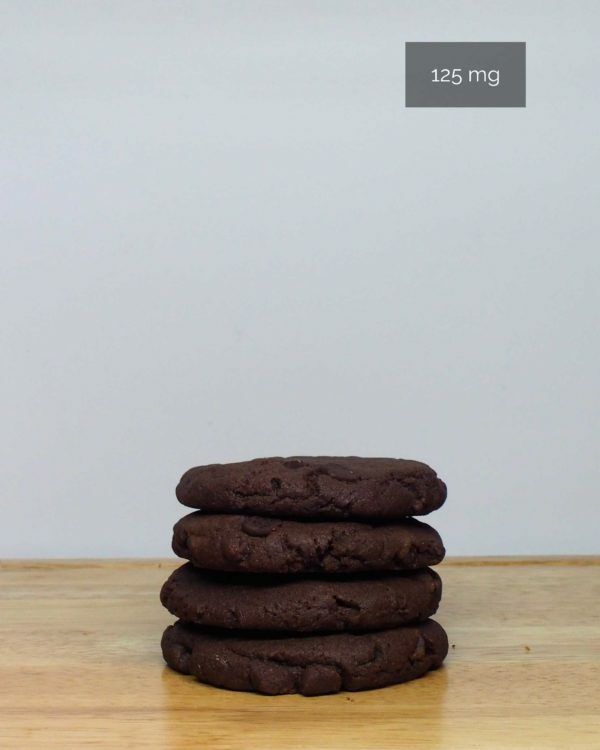 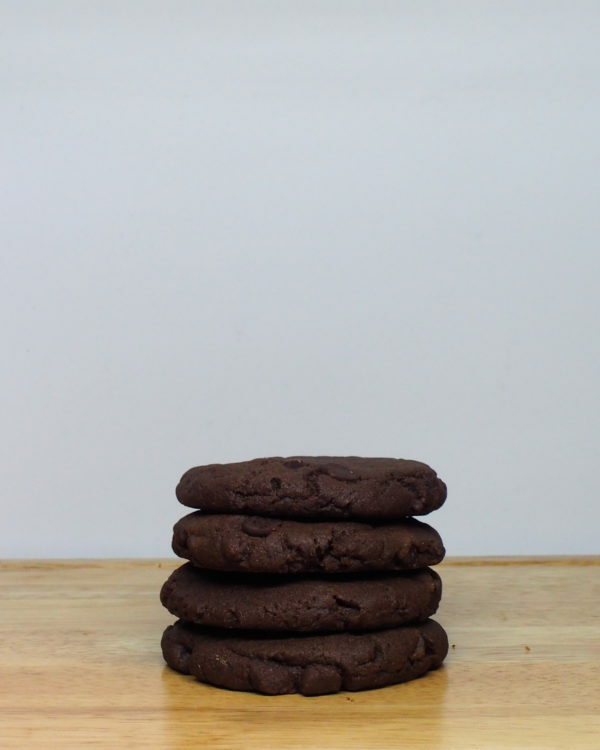 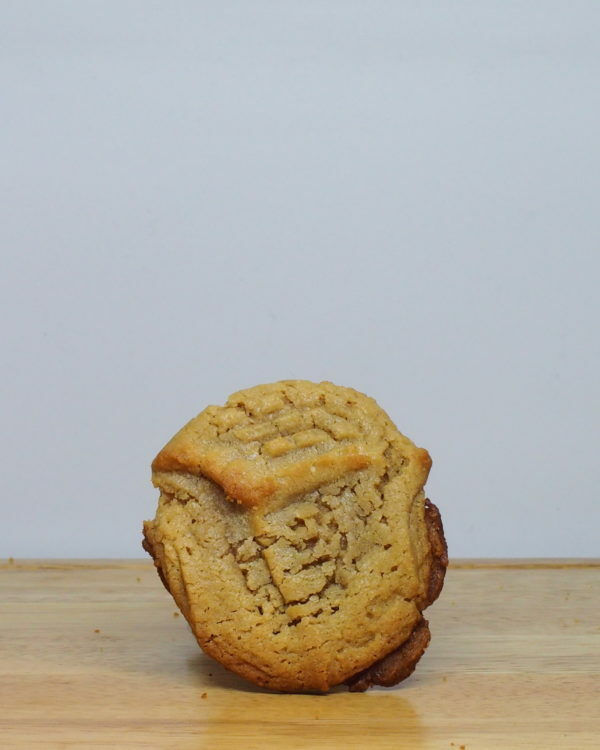 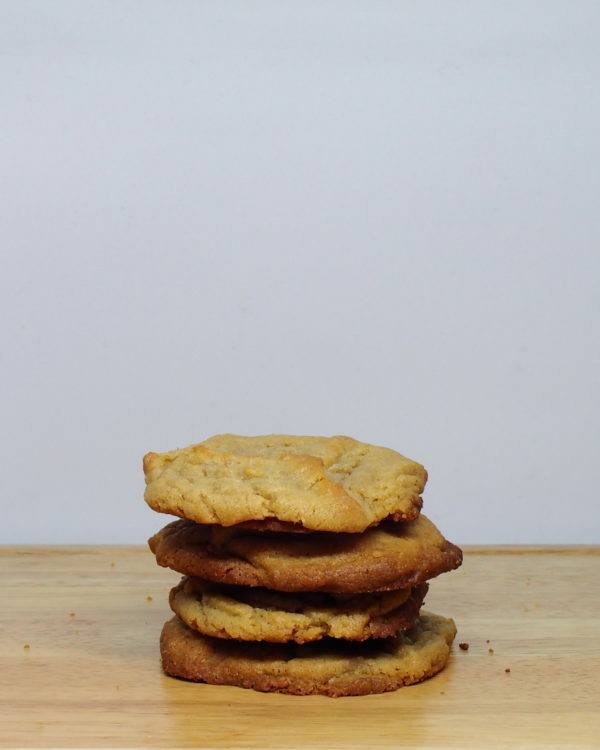 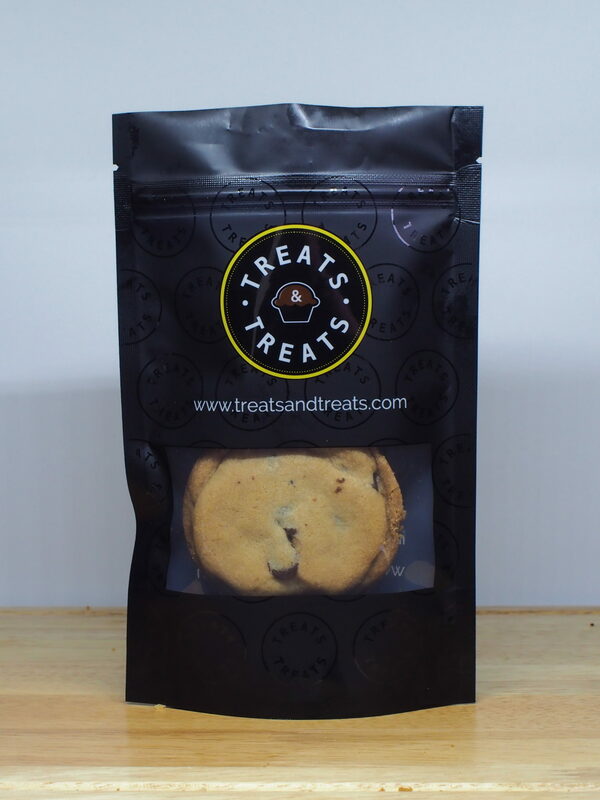 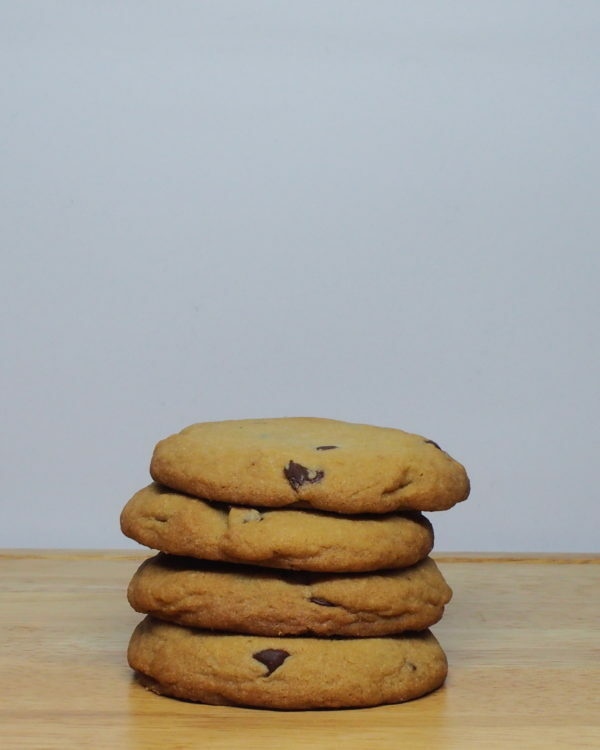 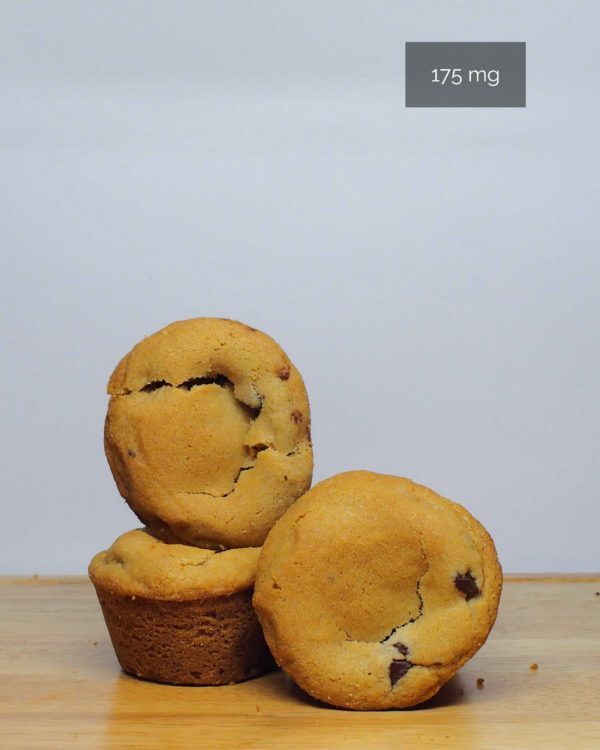 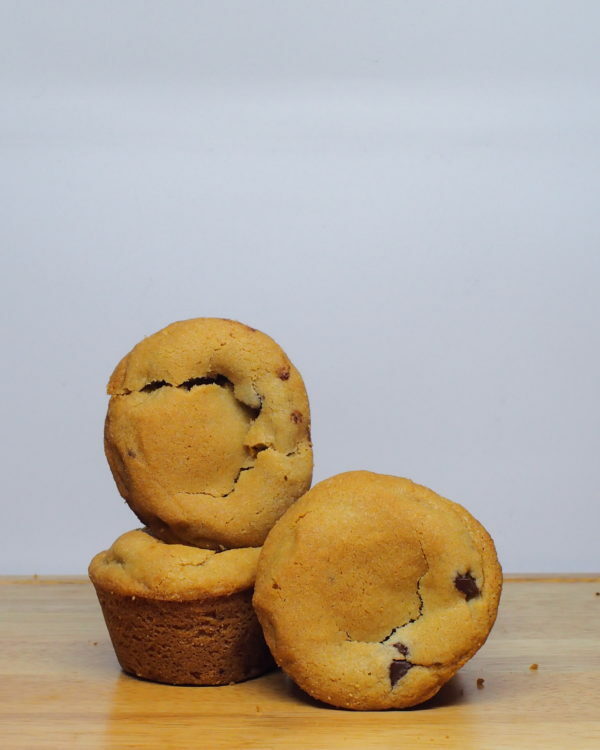 Ingredients: Flour, sugar, eggs, baking soda, salt, chocolate chips, vanilla extract, OREO® cookies, THC butter.